December can mean different things to different people. To some, it is the end of the year. To others it is the best time of the year. 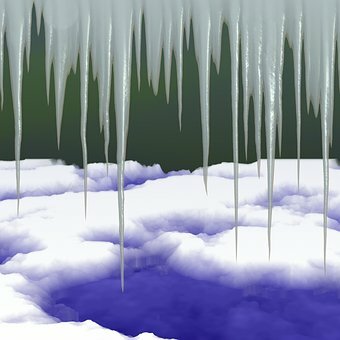 Many people realize snow and ice are obstacles they need to contend with. Others wonder how they can celebrate Santa when palm trees are swaying outside their condos. For me, it is too soon after my birthday and Thanksgiving to worry about the Christmas holiday. I had my son drag boxes down from the attic, and the cat and I will fight over what I want to display and what ornaments he wants to eat, but I will find time to keep writing. Even if snow hits us here in sunny Raleigh, North Carolina, I can visit the NC Museum of Art and enjoy reflecting on the future…spring! Here is one of my favorite paintings hanging there. 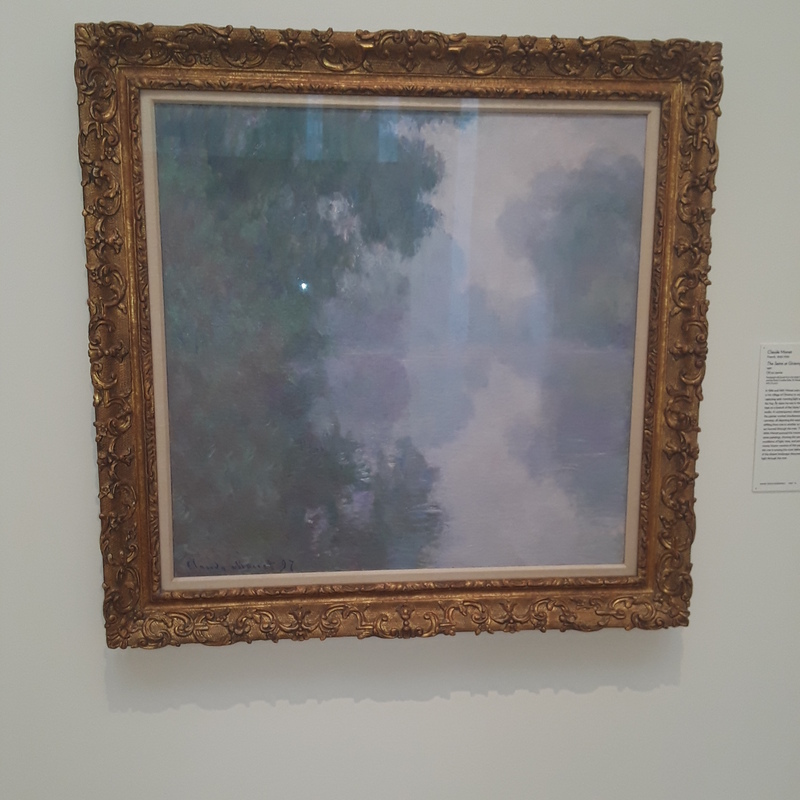 It is called Morning on the Seine, near Giverny by Claude Monet. The art at this museum, which is only 5 miles from our home, is extraordinary, especially the 30+ works by the famous French sculptor, Auguste Rodin. It affected me in such a way that I planned my next book series there! 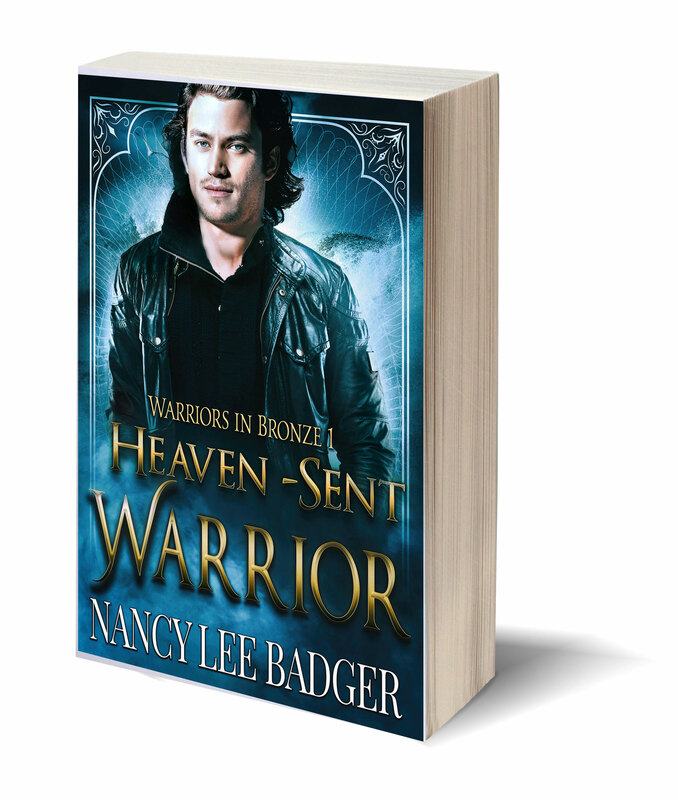 Book #1 of my Warriors in Bronze series is Heaven-sent Warrior. Asleep inside a bronze statue, a naked Frenchman wakes a century later to save a half-Fae museum curator from a demon bent on ruling our present-day world. Nice article and so well written. The palms are swaying down here but I am getting in the Christmas spirit. Thanks, Mickey. We just survived a record snowfall!!! Tomorrow it will rain and wash it all away. It sure was pretty!